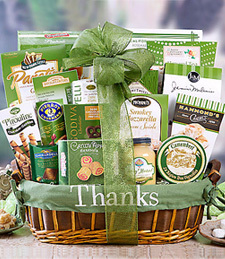 Flower Shop Florists offers every day deliveries of various flowers, roses, flowers for Mother's day and Valentine's day flowers, gift baskets, plants, wine baskets, gourmet baskets, wedding flowers, sympathy and funeral flowers, calla lillis, chrysantemus, fruit baskets, anniversary gifts and much more available for your convenience at our well organized that is easy to navigate website www.flowershopflorists.com. 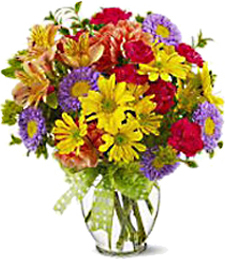 Browse by state and city to find local flower shops in your area, Or enter a zip code in the find a local florist panel above to find all florist within 15 miles radius. 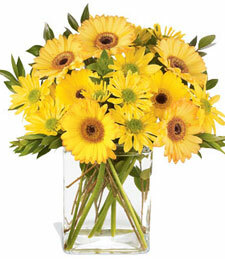 You came to the right place if you are looking for a florist for local flower delivery. 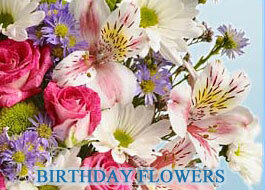 First, search for a local flower shop. 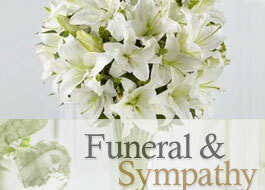 Second choose from their beautiful flower arrangement for any celebrations and occasions. 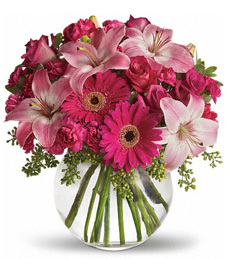 Third, an artisan florist will process the order and make your bouquet from beautiful fresh flowers. 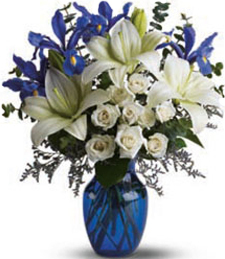 And finally, florist's drivers will make the flower delivery to recipient address that you specify. 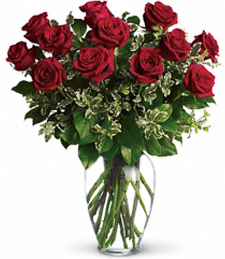 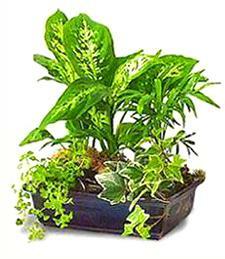 Florist can make deliveries the same day if you place your order before cut off time. 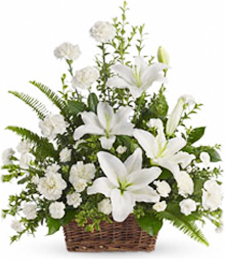 However, for some flower arrangements and occasions such as funeral service, it’s better to order at least a day in advance to allow the florist to stock up on unique flowers , especially if it’s a traditional funeral standing spray, wreath, or a casket cover spray.